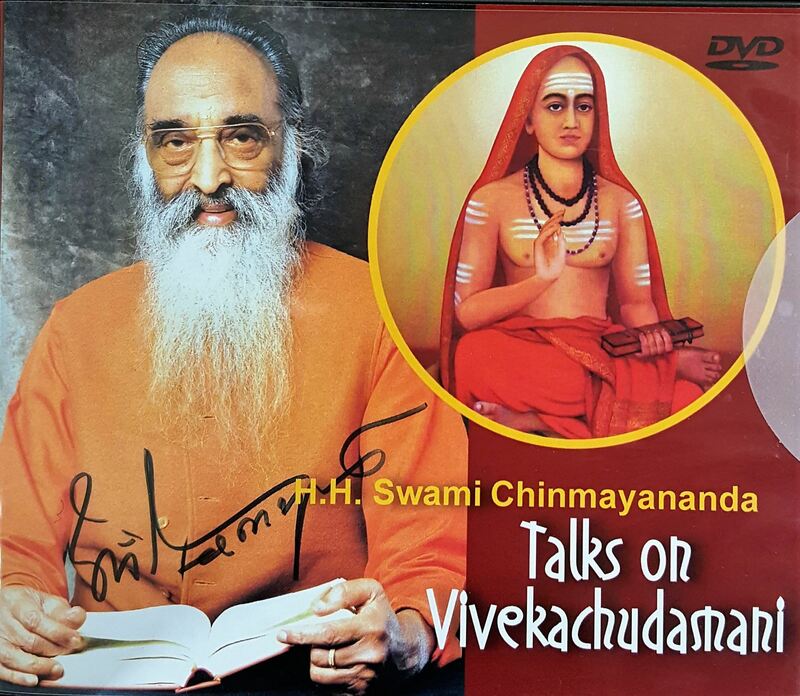 Swami Chinmayananda Talks on Sankaras Vivekachudamani (Crest-Jewel of Discrimination) 107 talks in 33 DVDs in 96 hours. 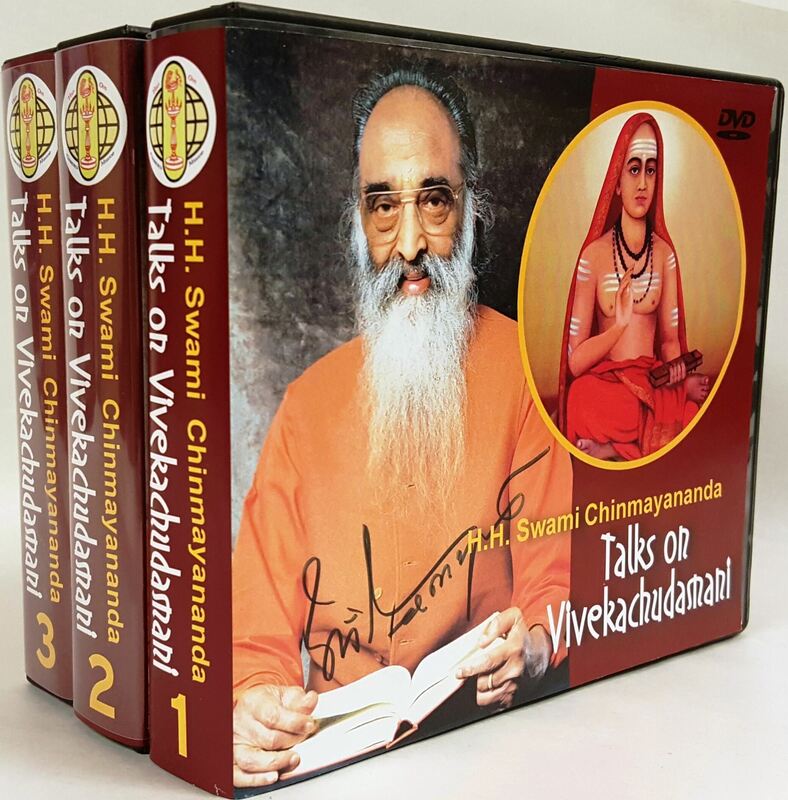 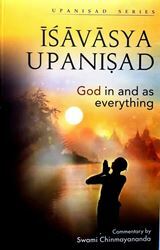 These are professionally Videotaped during Swami Chinmayanandas camp in Sidhabari, Himachal Pradesh, India in the fall of 1992 and these 581 verses of this Vedanta textbook written by Adi Sankaracharya is a cream of the Upanishads and the Bhagavad-Gita. 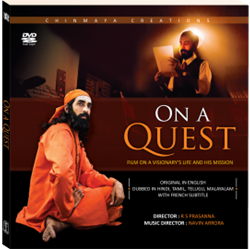 Here the poet in Sankara vies with the philosopher and gives us the essence of the subtle philosophy in lucid and rhythmical verses entrancing in sublime rapture Swami Chinmayananda has explained this masterpiece of Sankara clearly and brilliantly, verse by verse, which re-educates the student, in a systematic way, to provide him with a new vision of life. 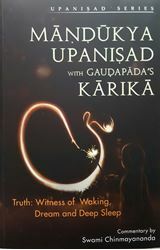 The Goal and the Path are both exhaustively dealt with in this splendid and precise treatment of Vedanta. 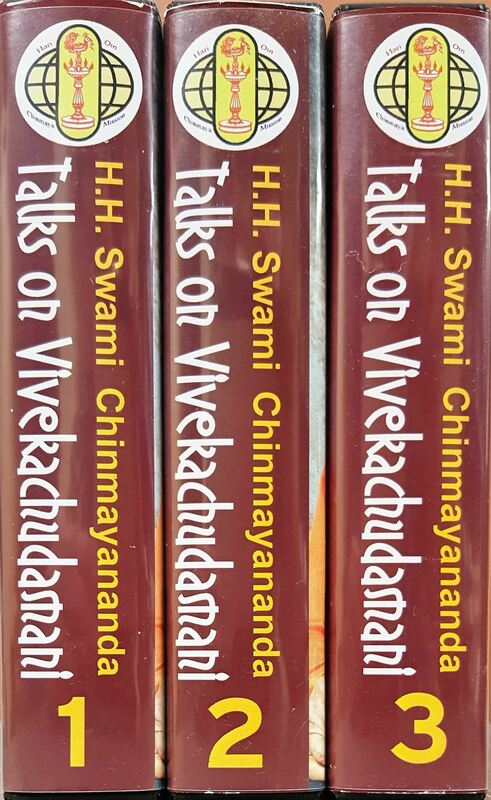 To one, who is making a deep study of Vivekachudamani, no other help is needed for leading him to a spiritual life and guiding him to his self-improvement.